The clouds in the distance seem to hover over the tops of mountains in the Rockies. This was from a vantage point along the Bear tooth Hwy, leading into Wyoming. 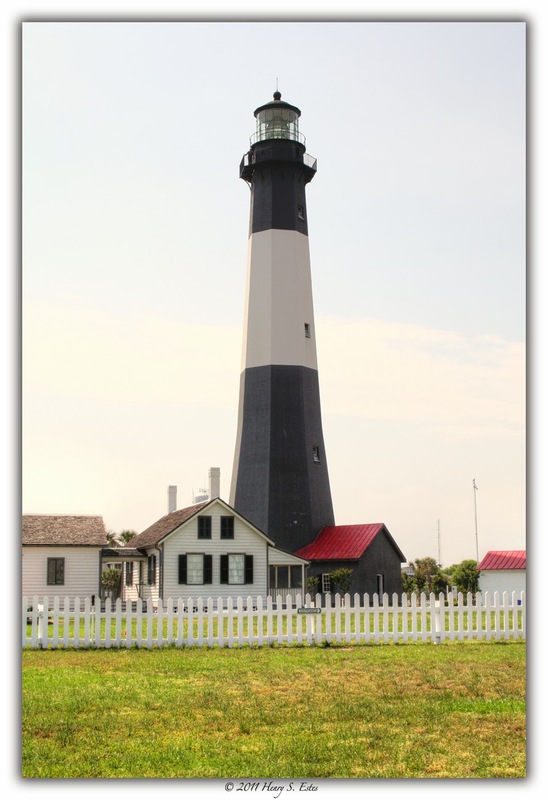 The lighthouse of Tybee Island with its distinctive black and white stripes. The stripes were to help mariners to distinguish between the various lighthouses. The summit of Pine Mountain, Cartersville Georgia. 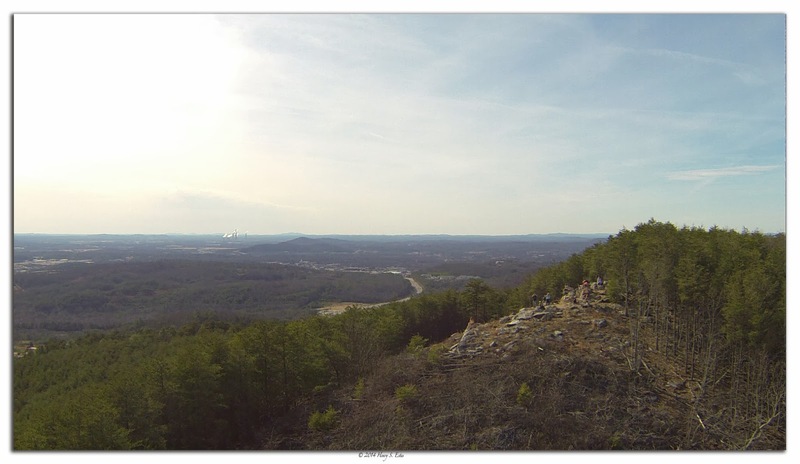 A view from a top Pine Mountain, Cartersville Georgia. 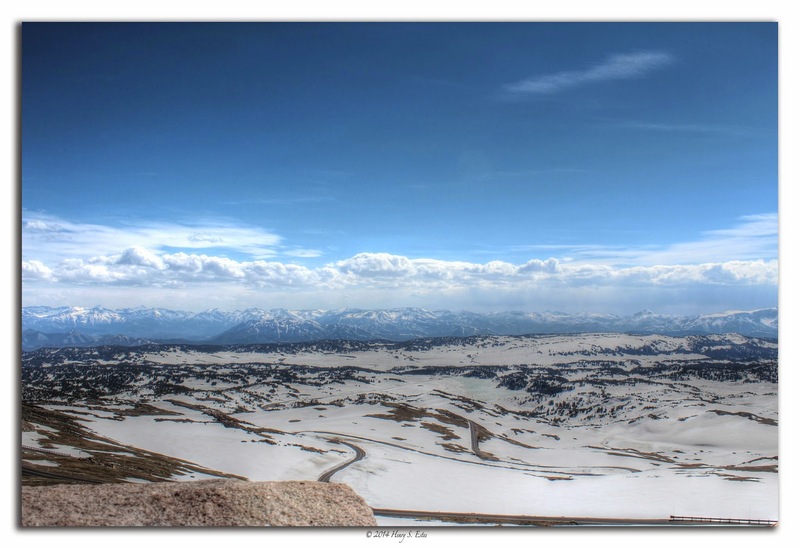 Snowy Ridge from Henry S. Estes Photography on Vimeo. 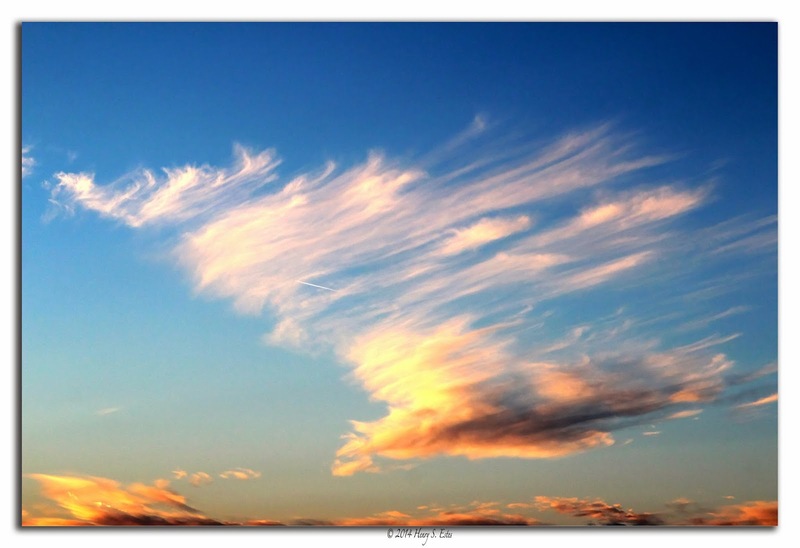 Music by: Chris Zabriskie "Virtues Inherited, Vices Passed On"
The clouds swirl like feathers in the evening breeze. 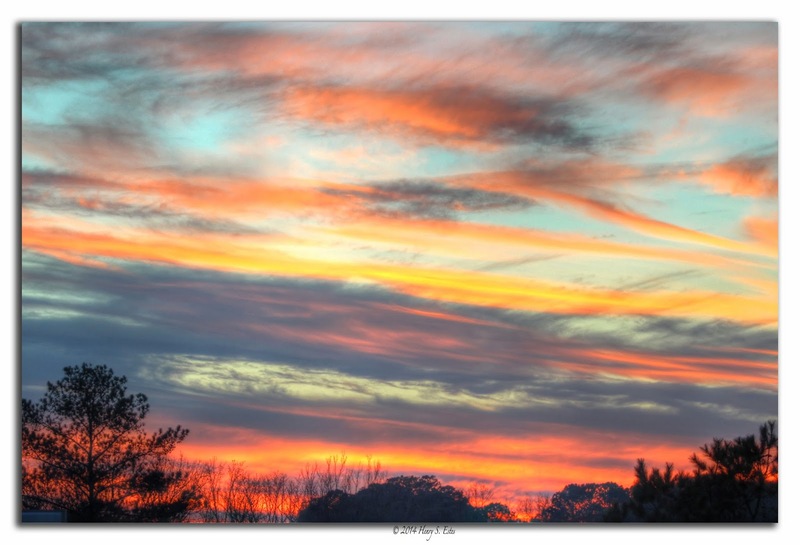 Clouds are whisked away in the wind as the sunset highlights them in oranges and golds. 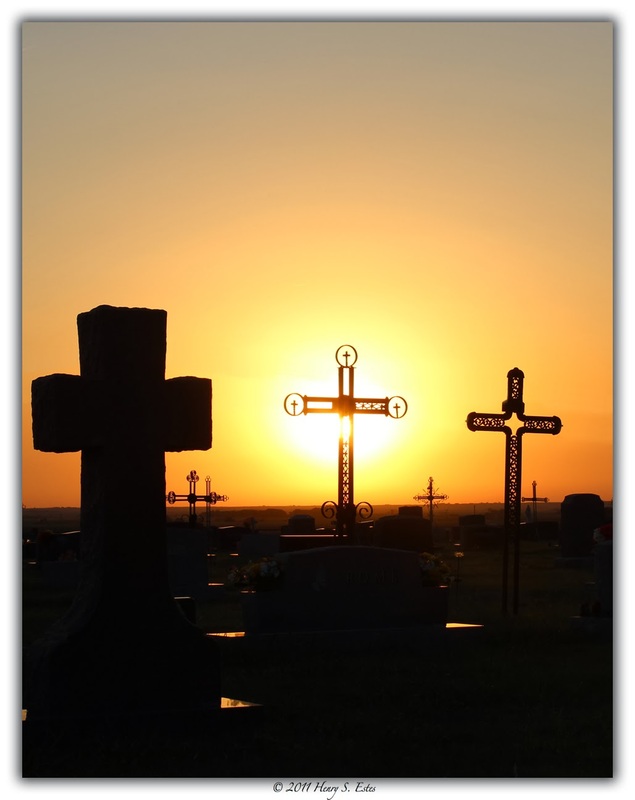 Although is not a morning photograph, the sunset here highlights the crosses at St. Fidelis Catholic Church, reminding us that even at the end of the day - to make everyday worth while, and it will be a day long remembered. 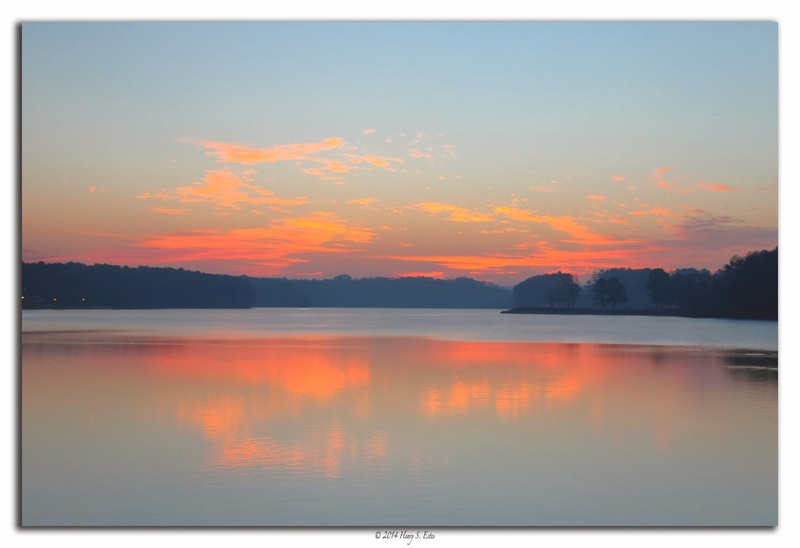 Reflections of the sun rising cast across the calm waters of Lake Acworth. A panoramic view of Lake Allatoona. 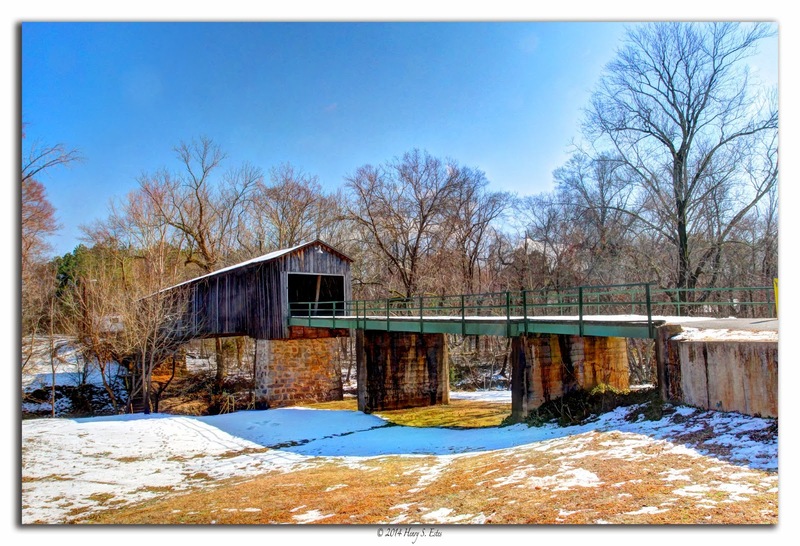 The Euharlee Covered Bridge with a smattering of snow left from the BIG snow storm of 2014 :-). Old Faithful from Henry S. Estes Photography on Vimeo. A time lapse of Old Faithful Geyser in Yellowstone National Park. 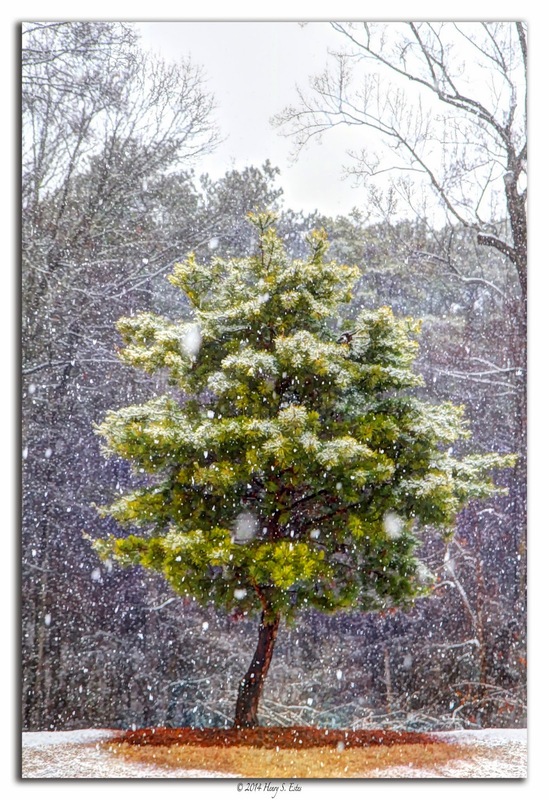 The snow falling paints a wintery backdrop for photography. The sunset lights up the Etowah River, as we look north towards Cartersville. Plant Bowen can be seen on the horizon. 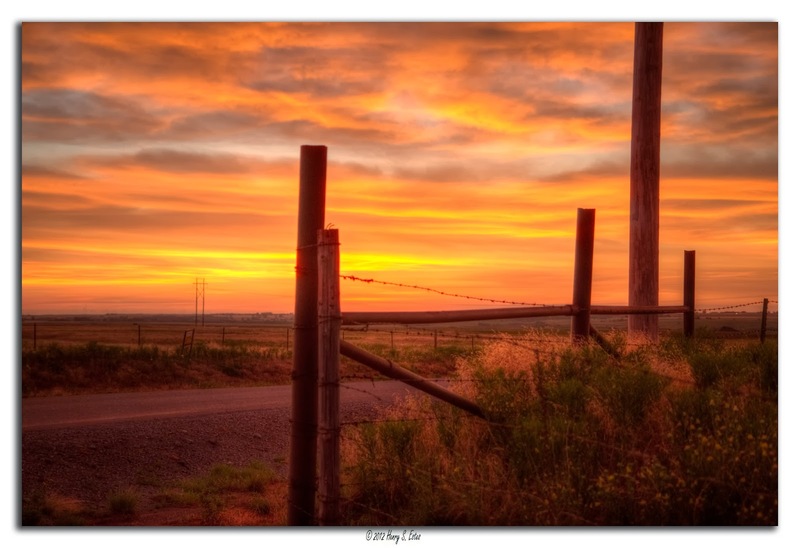 A sunrise captured on the outskirts of Elk City, Oklahoma lights up the morning clouds with a golden hue. 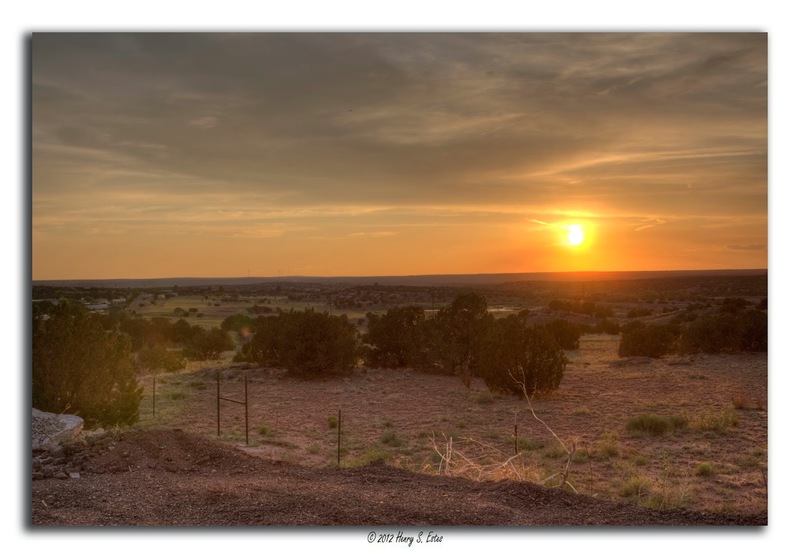 Looking west from Tucumcari AZ, the sun sets on another day. 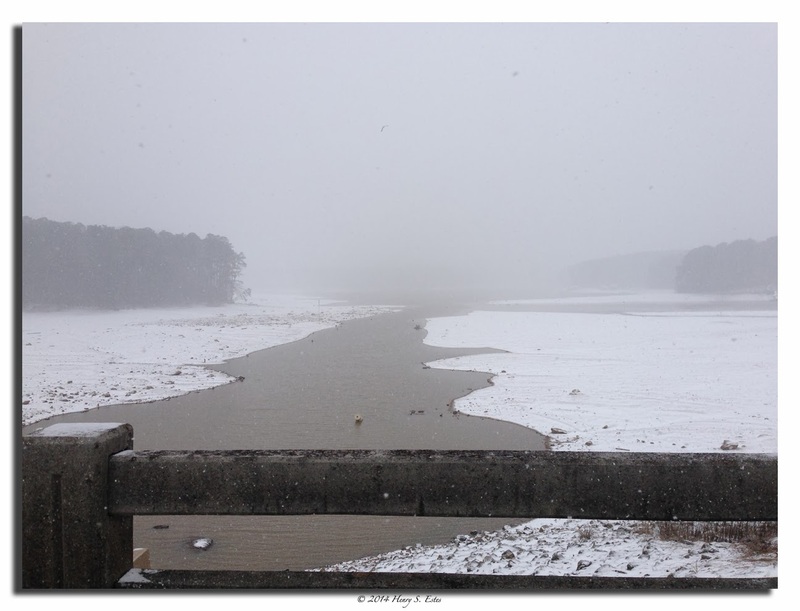 The banks are covered in snow around the remains of Lake Allatoona. As the sun rises it looks as if the horizon is set on fire. 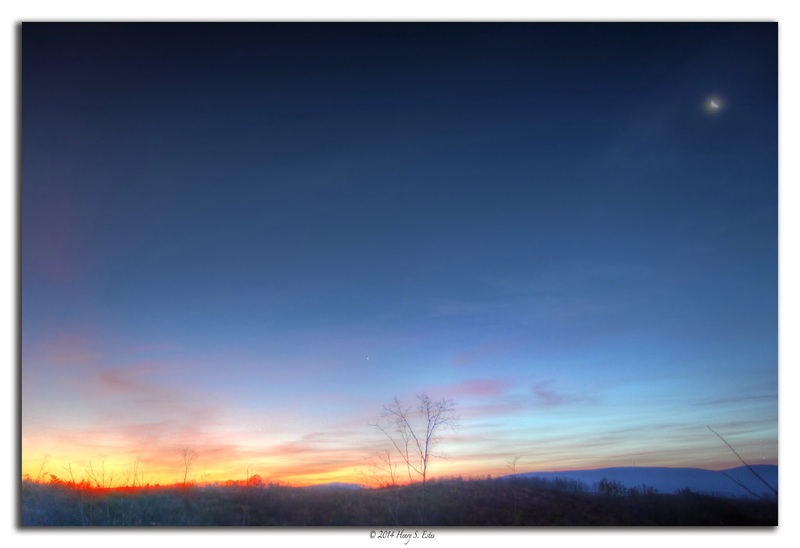 A crescent moon hangs in the upper right. 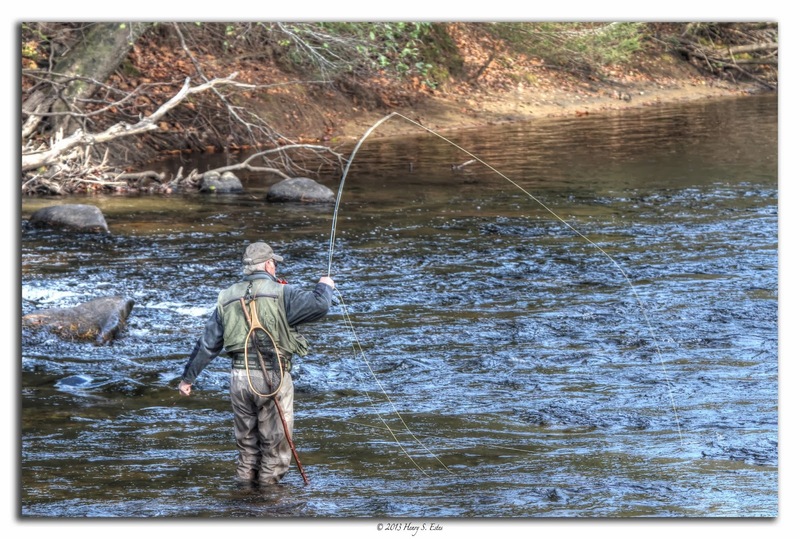 A fly fisherman cast his line in an effort to catch trout the Toccoa River near Blue Ridge GA.